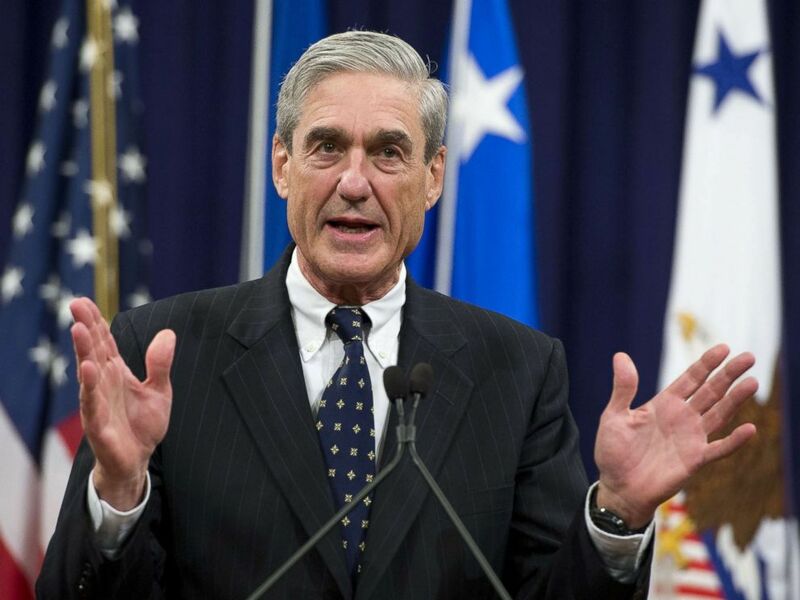 The House Intelligence Committee on Wednesday cleared the way for special counsel Robert Mueller’s team to use Russia investigation interview transcripts in possible perjury prosecutions. The committee voted Wednesday morning to send transcripts from some of the more than 50 interviews the committee conducted in its investigation of alleged ties between the Trump campaign and Russia in the 2016 election. It’s one of newly installed chairman Adam Schiff’s top priorities, along with the eventual public release of those transcripts currently undergoing declassification review. Multiple committee Republicans confirmed the vote to release the transcripts.